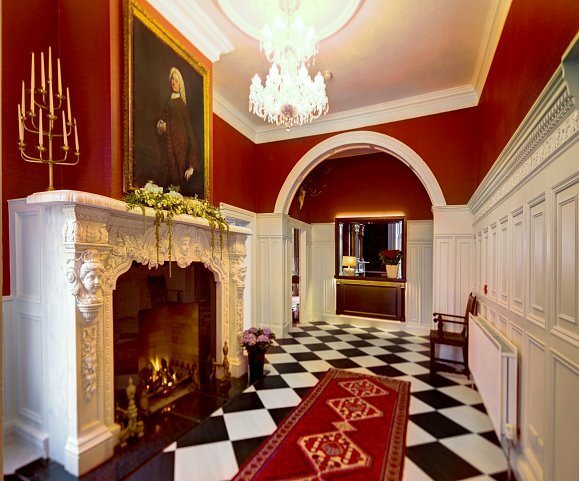 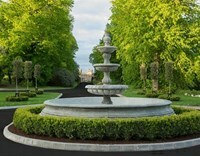 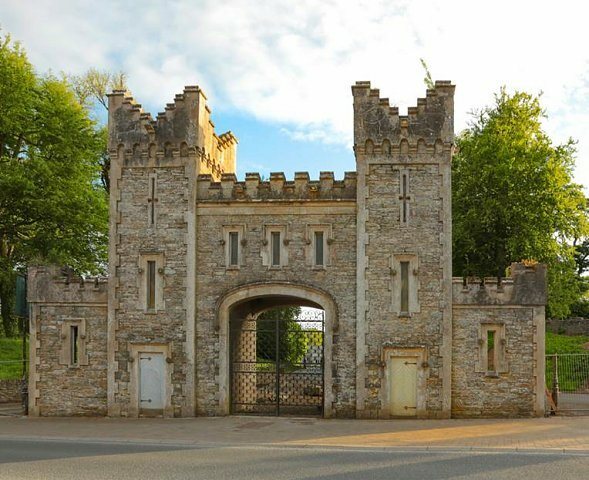 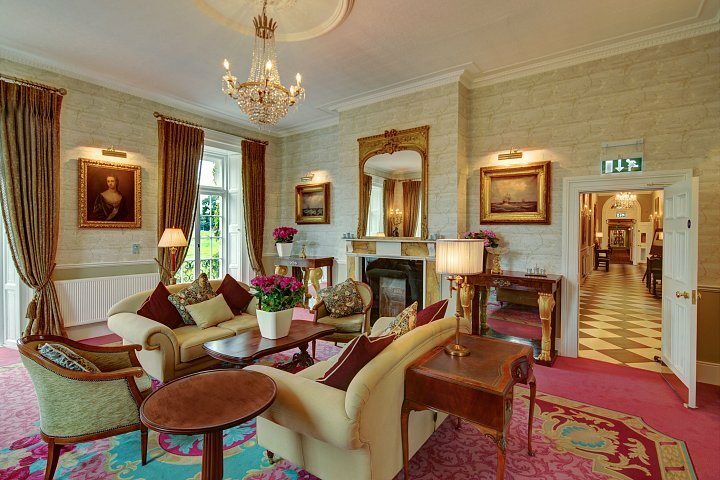 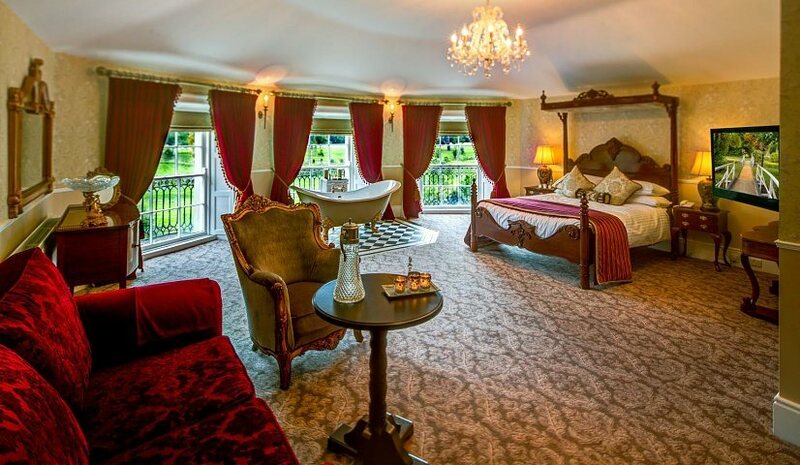 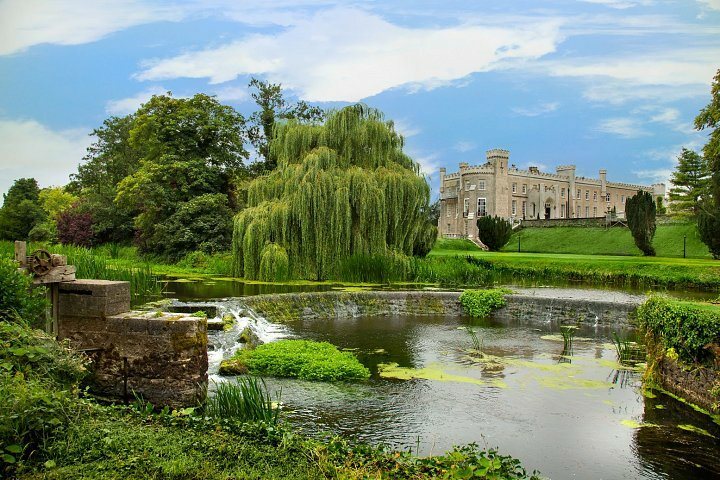 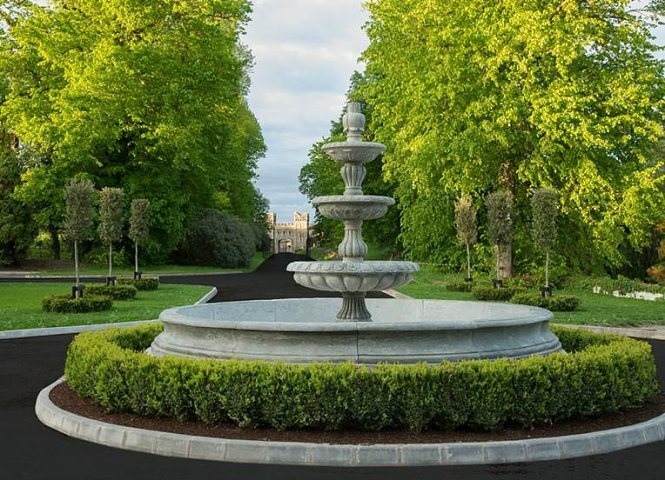 Bellingham Castle is an elegant and spacious 17th Century Irish castle in Ireland’s North East, less than an hour from both Dublin and Belfast and only 2km from the M1 motorway that joins them. 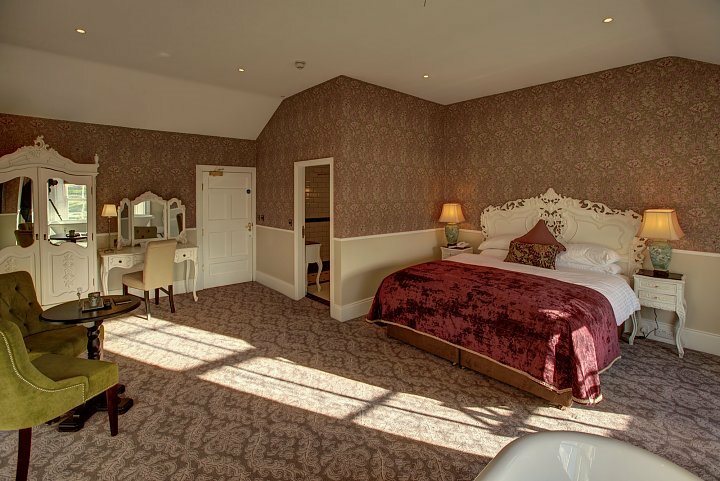 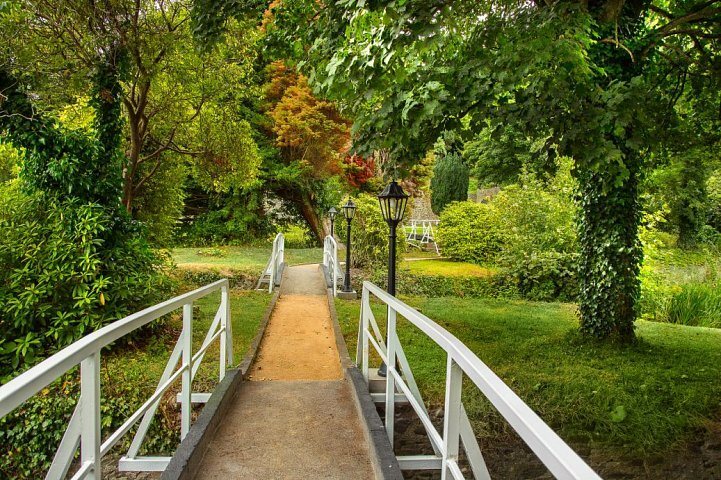 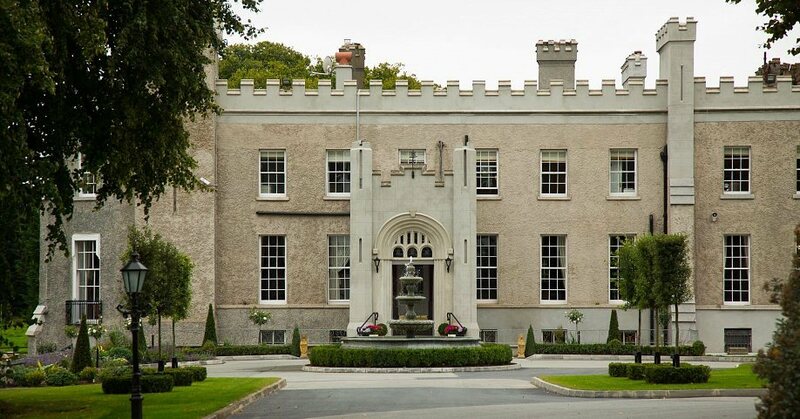 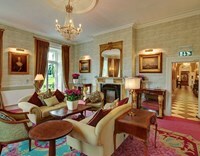 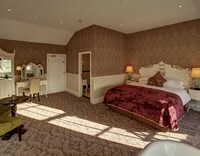 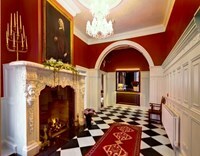 We are delighted to welcome you to our beautiful Irish castle venue: located in the heart of the medieval village of Castlebellingham, Co Louth, and approached by a private, tree-flanked driveway, Bellingham Castle is the centrepiece of a wonderful 17-acre estate. 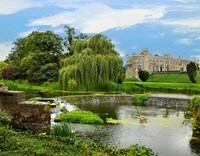 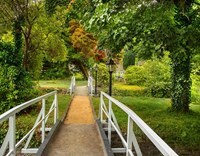 Set on the banks of the River Glyde, it includes a weir and man-made river island with footbridges, mature trees and formal gardens. 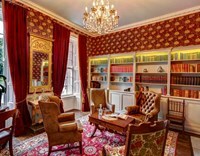 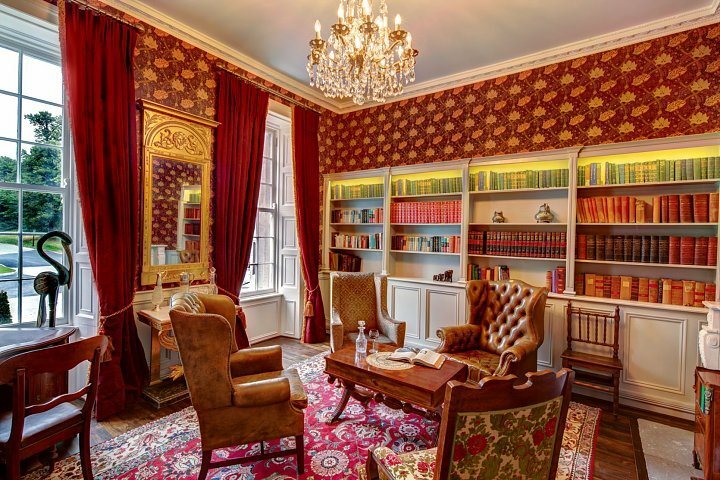 Bellingham Castle’s formal drawing rooms, cosy library, bars and elegant Bute Suite make it particularly attractive for private weddings, civil partnerships and corporate events, while our bedrooms are rich in history, style and comfort. 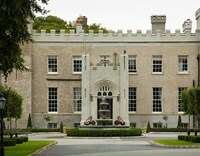 The perfect place for a romantic castle wedding, Bellingham Castle also excels at private functions, conferences and special events.